CLOSEOUTS. 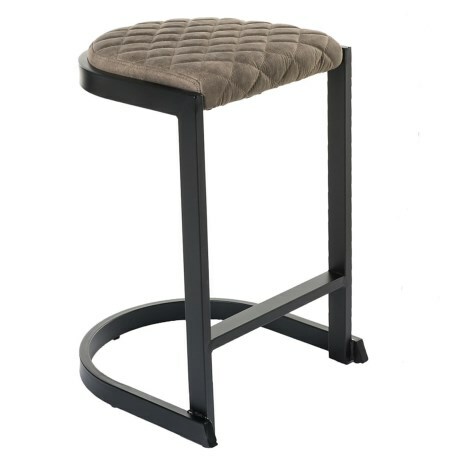 Enhance your bar or countertop area with this modern-styled LumiSource Demi Industrial counter stool. Available Colors: BROWN.